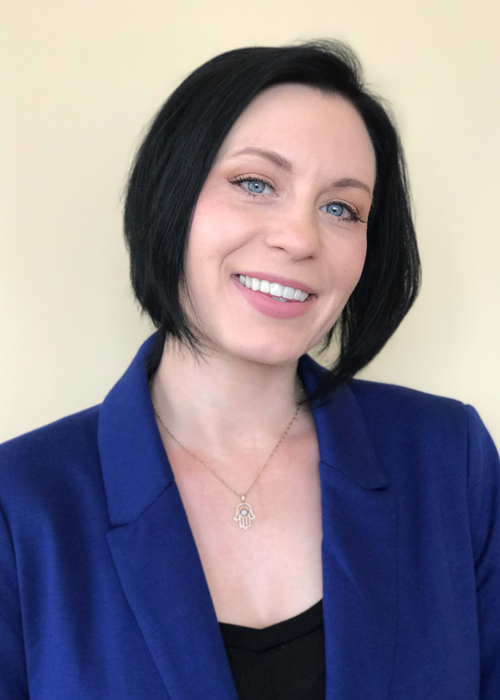 Dana L. Hall, Licensed Clinical Professional Counselor, has over a decade of diverse clinical experience with an approach to therapy that centers on an empathetic, transparent, and strength-based counseling style. Before entering private practice she worked for several of the top therapeutic treatment facilities, served as a crisis management specialist, professional consultant, educator, and supervisor. She is trained in Dialectical Behavioral Therapy, Mindfulness, Emotion Focused Therapy, ACT, Cognitive Behavioral Therapy, and Family Systems Theory; which are adjusted and tailored to fit each client's needs and goals. Her specialties include assisting clients and families coping with depression, anxiety, mood disorders, trauma recovery, gender issues, and relational issues in removing self-imposed obstacles, and making healthier choices, while navigating life and relationships more effectively. "Everyday is your chance to make your life what you would like it to be."